Owned around 5 years i think bought for wet / winter duties and never really saw huge amounts of use funnily enough. Its a 98 FX with later FY body kit i think. 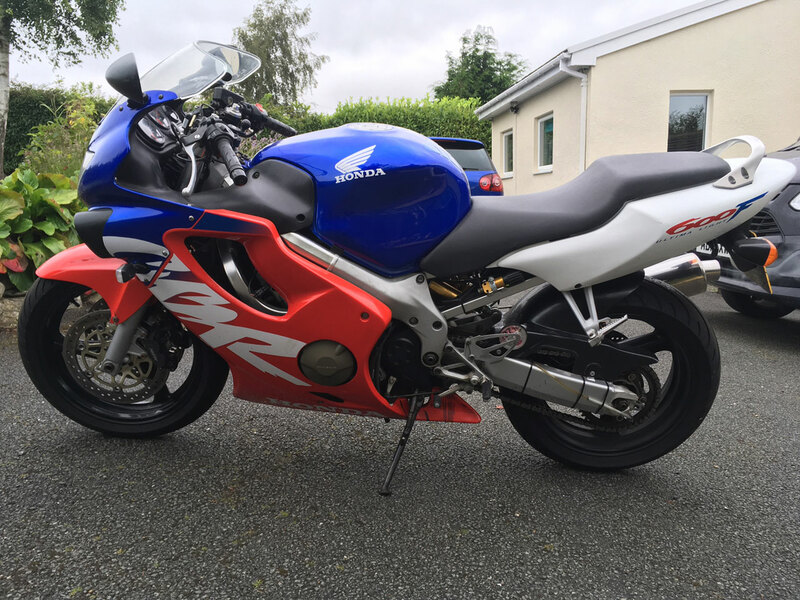 It shows 29k on the clocks and is actually a very well oiled and lovely bike to ride. It has an Ohlins rear shock and a scott oiler and recent Michelin Pilot Sports on powder coated wheels with new bearings. Brakes are spot on and wear genuine Nissin pads so work perfectly. Serviced around 18 months ago with a new manual CCT fitted and done around 300 miles since i bet. If new to riding these bikes are superb. very light compared to the earlier steel framed bikes and confidence inspiring to ride especially in the wet. This one has Michelin Pilot Sports so just feels planted on the roads especially when cold and a bit slippery. 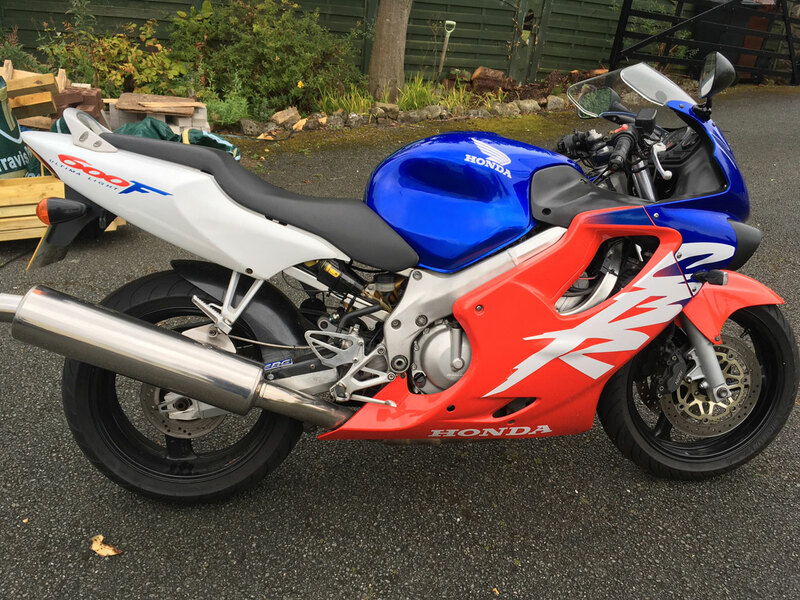 Reason for sale, bought to take the Mrs pillion (none of my bikes have pillion seats funnily enough) and she prefers the seat of the GSXR1000 and i fancy trying a MT07 - so this is kinda redundant.